Open Sheet Music Display renders MusicXML sheet music in your web browser using VexFlow. 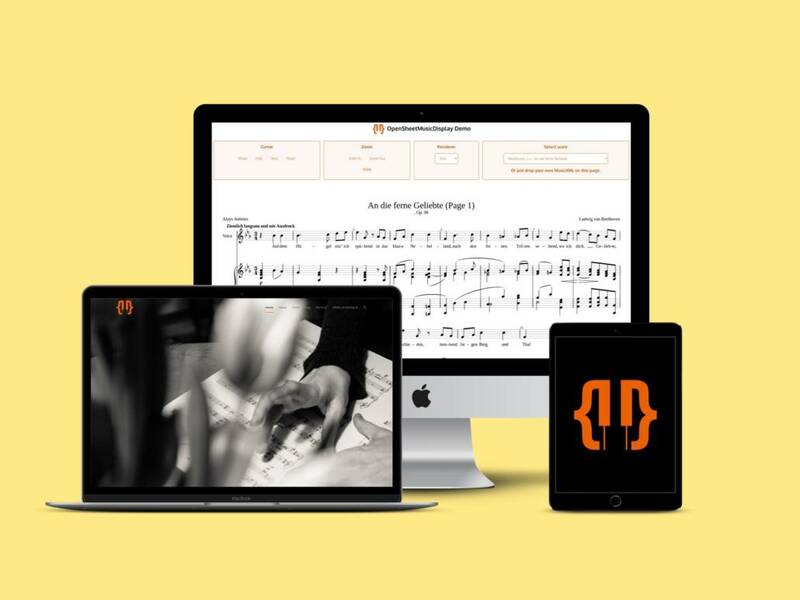 Built upon many years of experience in both sheet music interactivity and engraving, it is the perfect solution for app developers seeking to build digital sheet music services. Open Sheet Music Display is supported by netidee. Find out more about Open Sheet Music Display on our website opensheetmusicdisplay.org.